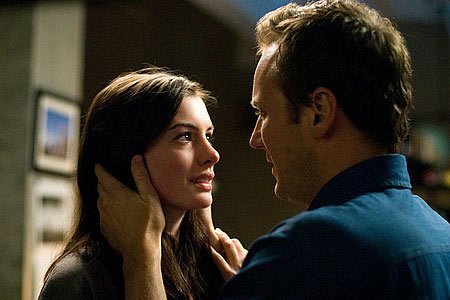 After a fatal plane crash, therapist Claire Summers (Anne Hathaway) is assigned by her mentor to counsel the five survivors. Claire is particularly drawn to Eric (Patrick Wilson), the most secretive of the group. Against her better judgment, she becomes romantically involved with Eric, just as the survivors mysteriously start to disappear, one by one. Claire suspects that Eric knows more than he is letting on, and vows to uncover the truth, no matter what the cost. Download Passengers in Digital HD from the iTunes store. Passengers images are © Columbia Pictures. All Rights Reserved. Passengers images © Columbia Pictures. All Rights Reserved.